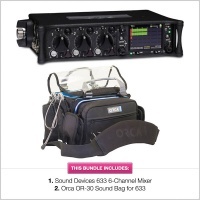 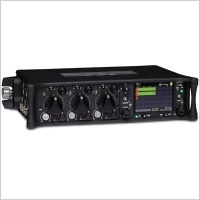 The WM-Connect is a required hardware accessory for the 6-Series mixer/recorder line that enables control of the mixers from the Sound Devices Wingman wireless interface app on iOS mobile devices. 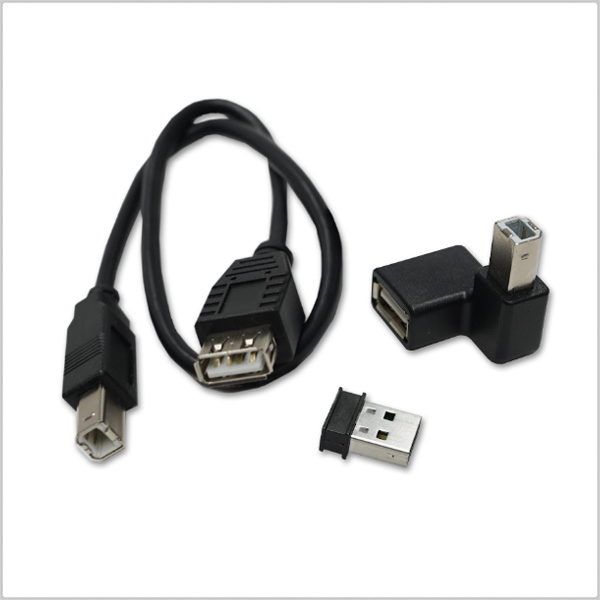 WM-Connect uses Bluetooth® Smart technology and comes with a right-angle USB A-to-B adapter and USB A-to-B cable adapter to connect to the 6-Series USB port or a CL-12's USB keyboard port. 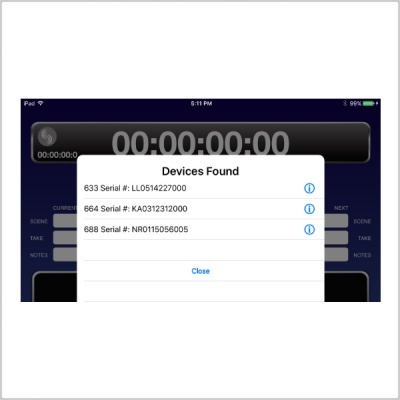 Gain convenient, affordable remote control of your 688, 664, and 633 with Wingman, an iOS-based application. 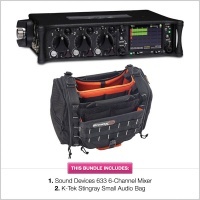 The 6-Series mixers require the WM-Connect ($59.95) and the Wingman app is free. 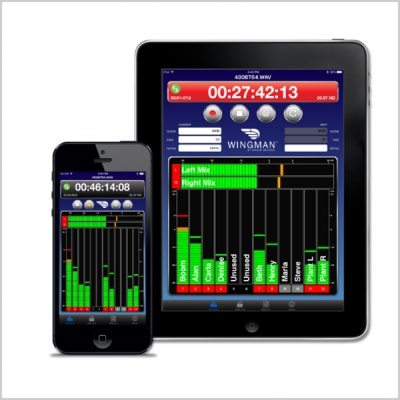 Wingman provides clear views of metering and timecode display on the larger screens of iOS smartphones and tablets. 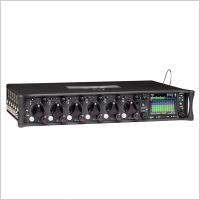 Wingman requires the WM-Connect hardware accessory to enable control of the 6-Series mixer/recorder line. 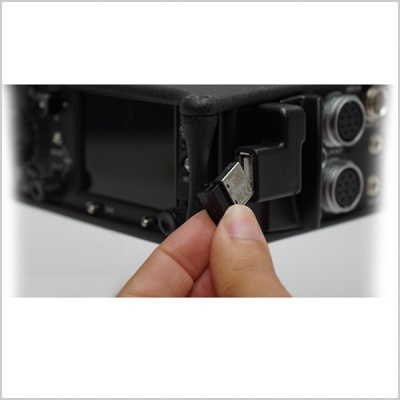 It is a small, Bluetooth Smart USB dongle that easily inserts into the USB-B port of the mixer, via one of the included USB A-to-B adapters. 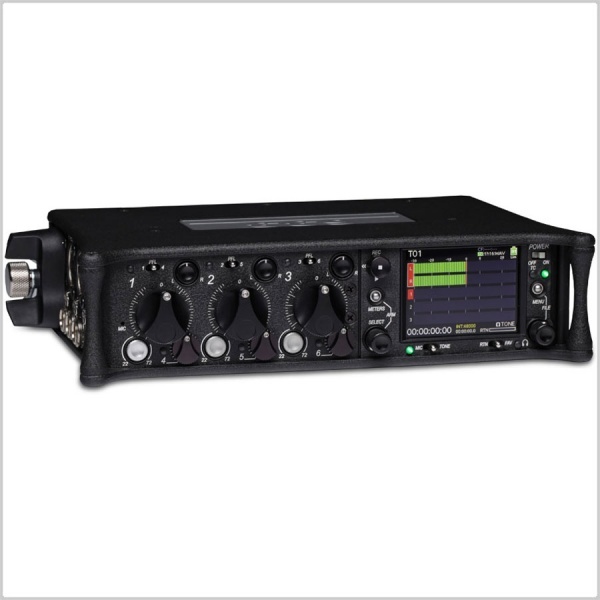 For cart-based workflows, the accessory may also be inserted into the keyboard port of an attached CL-12 linear fader controller. 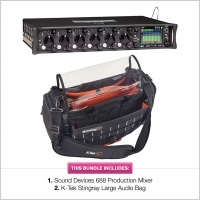 When multiple 6-Series mixers are on set and equipped with a WM-Connect, Wingman will display all available devices within range. 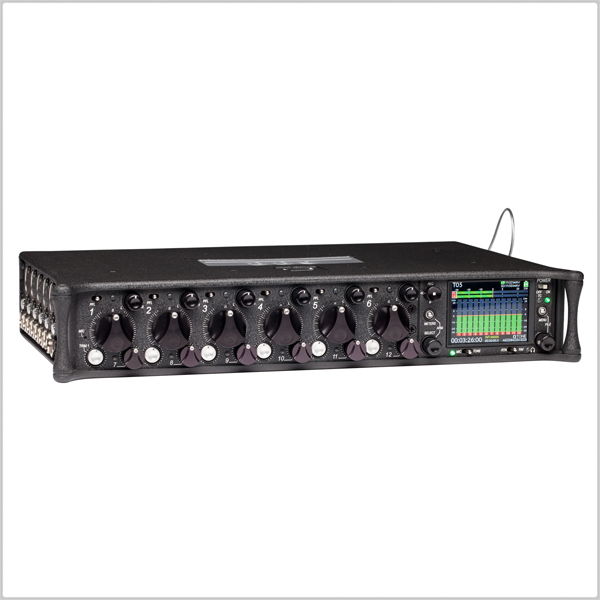 Users may easily and efficiently switch connection from one mixer to another from within the app.